On this day in 1912, Jackson Beck was born. July 22, 1942: Mr. and Mrs. North aired for the first time on NBC. ‘The Way You Look Tonight’ was the title song for the show. 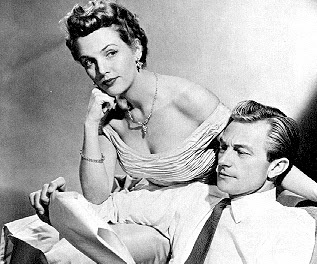 Joseph Curtin was performed by Jerry North and Alice Frost starred as Pam. The program was sponsored by Jergens lotion, Woodbury soap, and Halo shampoo. In every show, Pam would rightly lead police to the lawbreakers. The saying a 'thrill with a smile' best described the show. 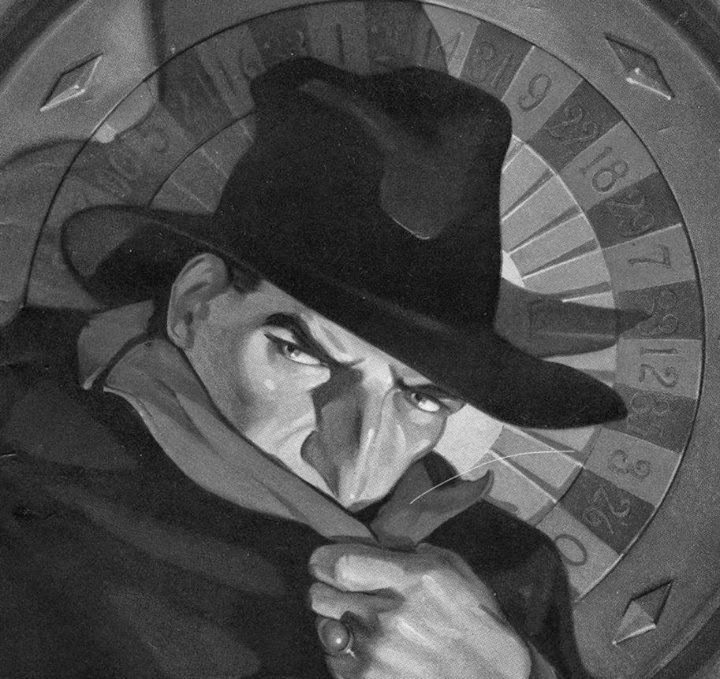 The main protagonists were a couple of seemingly normal professionals whose preoccupations everybody else would shun – picking up dead bodies of mysterious crime victims in dark alleys and then solving the mysteries. The show presented this as an unbelievable and ridiculously simple task that was analogous to kids piecing jigsaw puzzles together. Their ability to solve the crimes put well-trained and professional law-enforcement officers to shame. 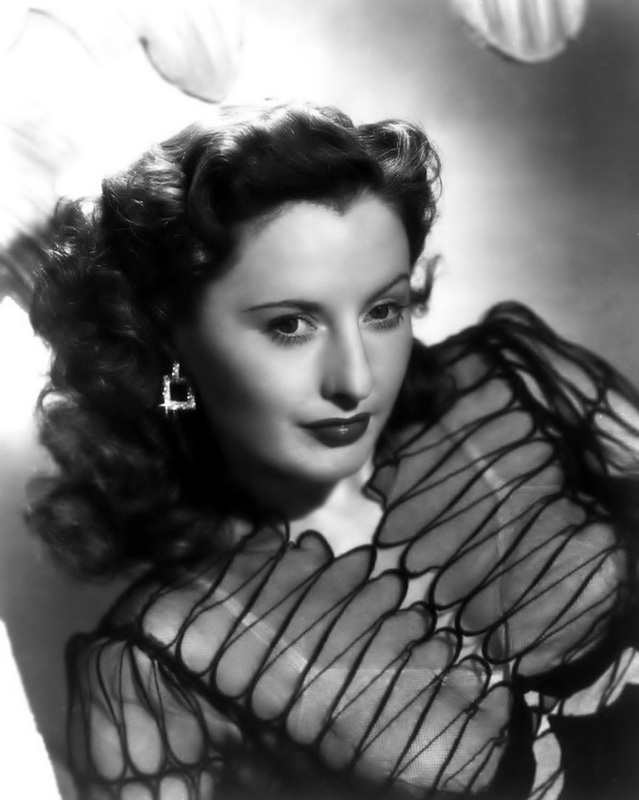 On July 16, 1907, Barbara Stanwyck, once considered to be the highest paid actress of her time in America, was born. Originally known as Ruby Stevens, Miss. Stanwyck’s first tour of duty as an entertainer is when she traveled with her older sister, who was a Jort Cort showgirl, learning behind the scenes of the business. By 1922, she was hired as a dancer for Ziegfeld Follies, “just so she could eat.” Over the next few years she worked for an unseemly nightclub doing late shows as a chorus girl. Over the years she had a long-running success in motion pictures and televisiStella Dallas (among others) were brought to radio on Lux Radio Theatre. In a different portrayal, to that of the legendary Agnes Moorehead, Stanwyck did a run on Lux with Suspense. Varied radio theatre productions carry her movie performances around the country. Miss Stanwyck was married twice and had one adopted child. It was said that leading men of her day were also considered very close friends, usually platonically; as she prefered their company. Barbara Stanwyck died in 1990 of congestive heart failure. The much loved and celebrated Ruby Stevens had gone on. on. 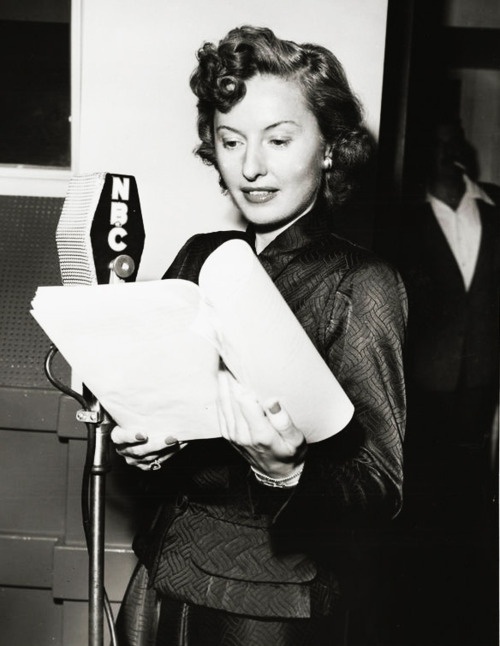 Barbara Stanwyck was top favorite to guest star on radio programs, such as The Jack Benny Show and Burns and Allen. 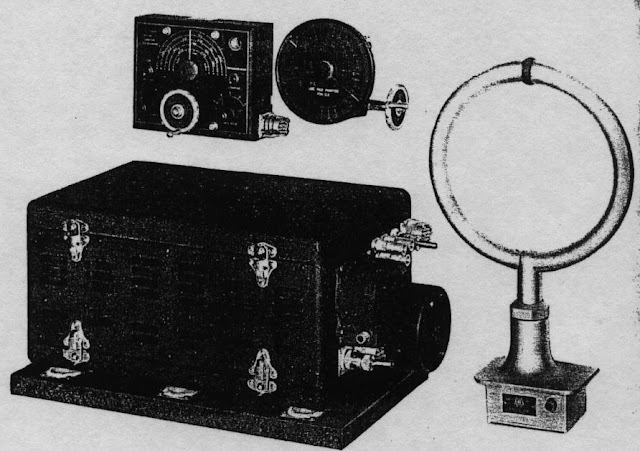 July 7, 1920: For the first time in broadcast radio history, the United States Navy aircraft using a device known as a radio compass near Norfolk, Virginia. Radio compass is a direction finder that gives a bearing by determining the direction of incoming radio signals, it used as navigation tools at aircraft. 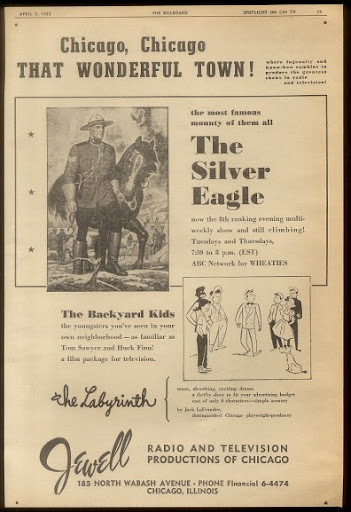 July 5, 1951: The Silver Eagle, starring Jim Ameche as Jim West, first appeared on ABC and made the leap into radio's action-adventure listing. The series, sponsored by General Mills, went on to become a huge hit. 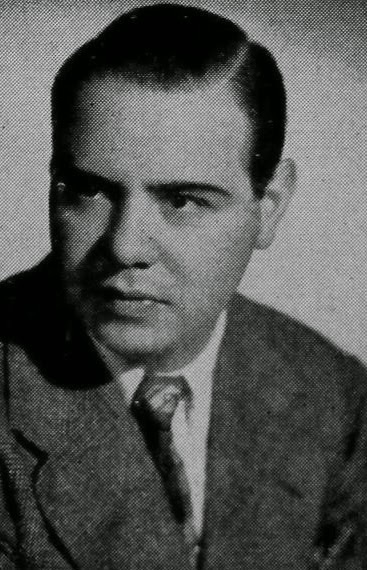 The show ran from 1951-1954 and starred Jim Ameche, who played a Canadian Mountie.